Future shook hands with the CEO of Dior, Sidney Toledano. 24. 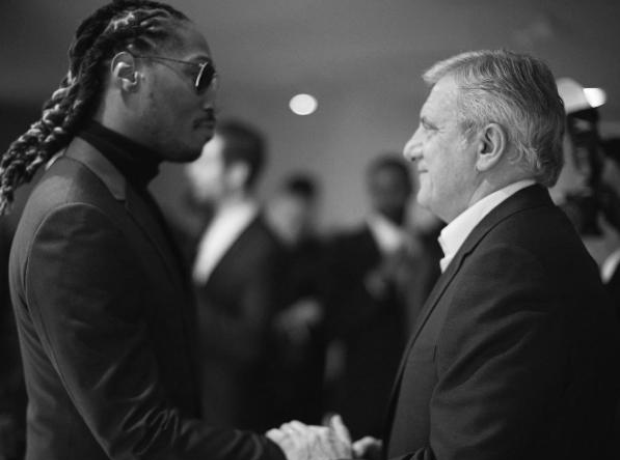 Future shook hands with the CEO of Dior, Sidney Toledano.